Shoot The Moon Full Moon Photography Party On The Bolivar Beachfront. 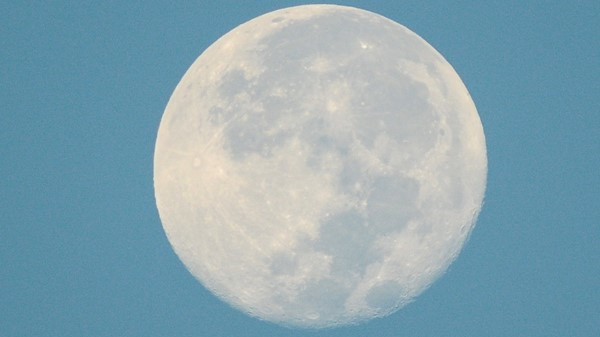 It's a Blue Moon and a Red Moon on January 31st and we're meeting up to photograph it all. 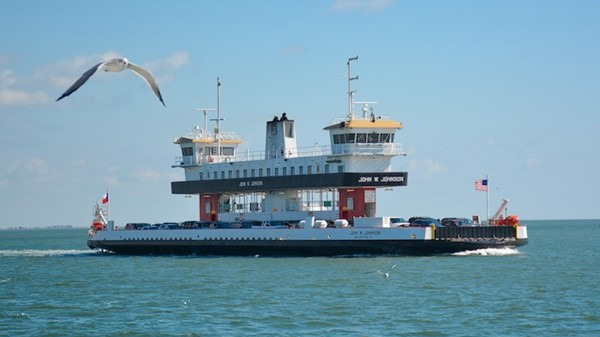 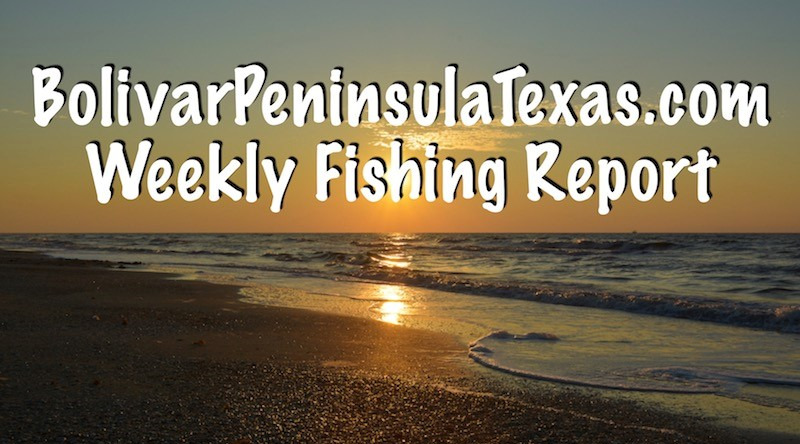 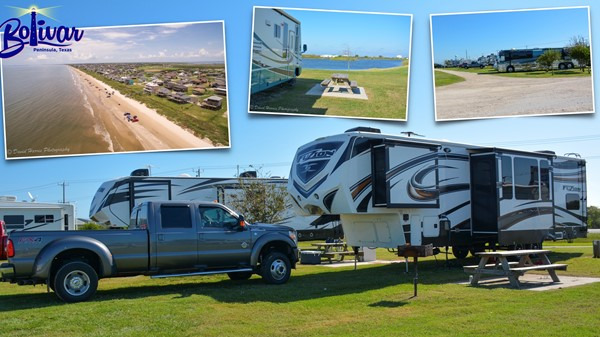 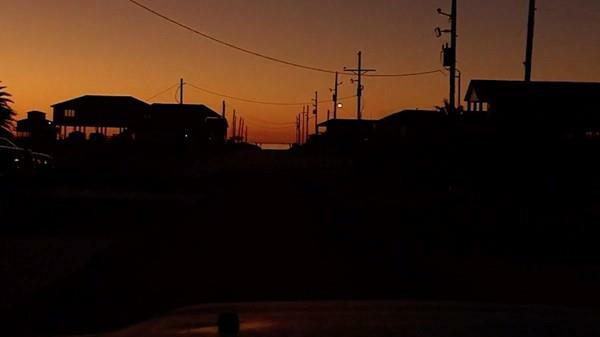 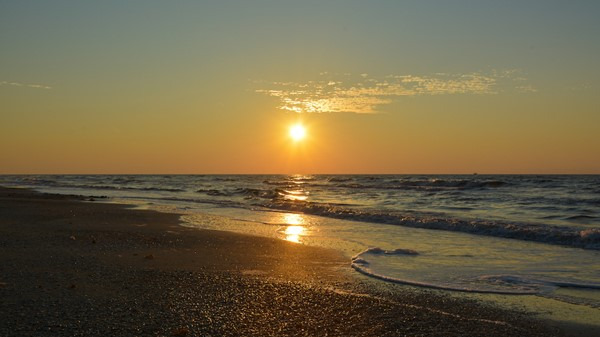 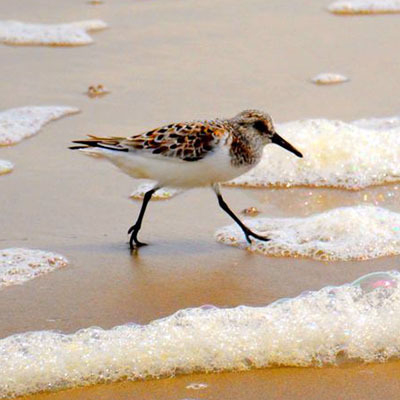 Finish Off Your Holidays On The Upper Texas Coast, Bolivar Peninsula. 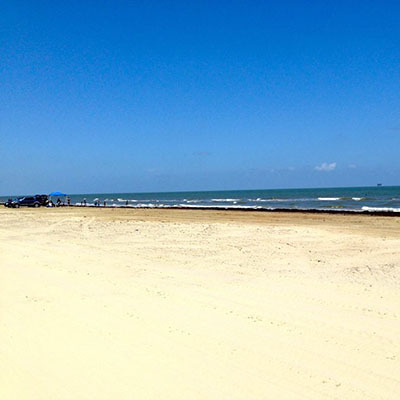 Crystal Beach and Crystal Beach Texas, Your Getaway For A Post Holiday Relaxation. 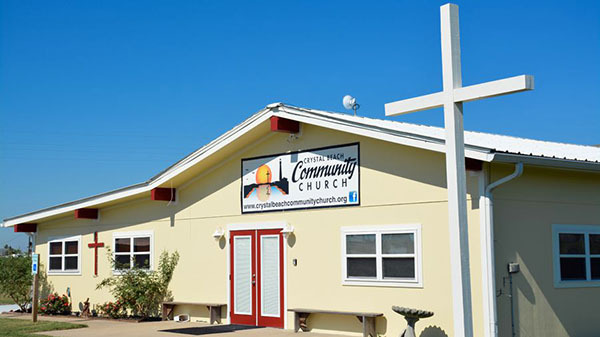 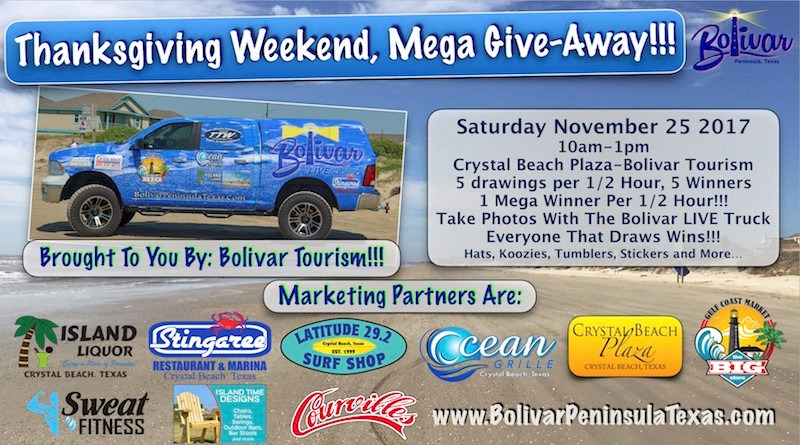 Thanksgiving Mega Give-away in Crystal Beach Texas. 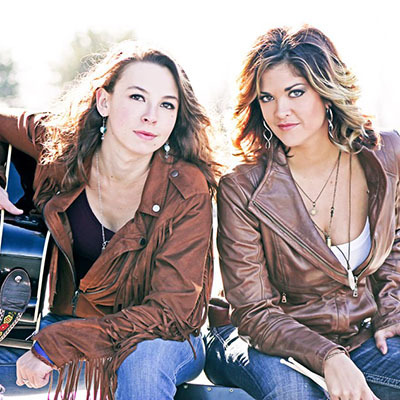 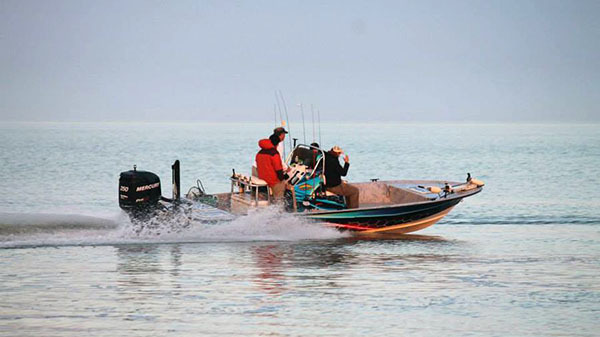 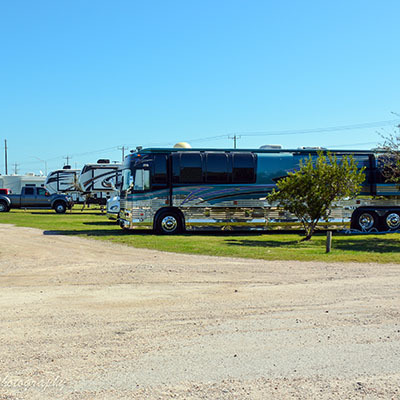 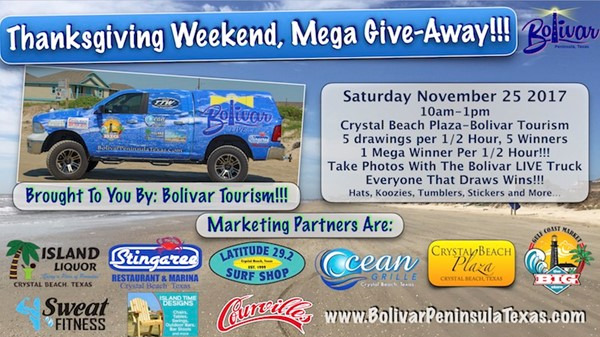 Thanksgiving Weekend on Bolivar Peninsula is perfect for the Bolivar LIVE Mega Give-away! Winter On The Upper Texas Coast, Bolivar Peninsula. 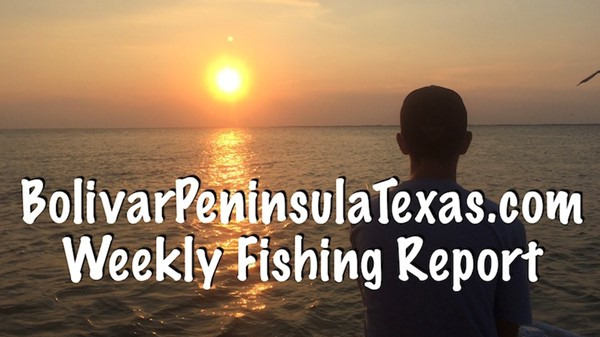 Looking for a Winter location to call home, Texas on your mind? 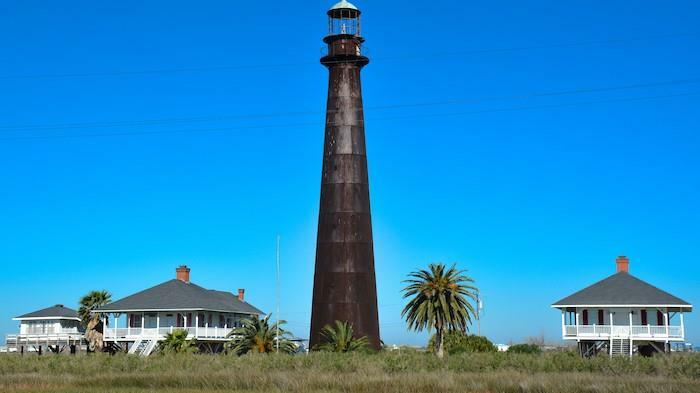 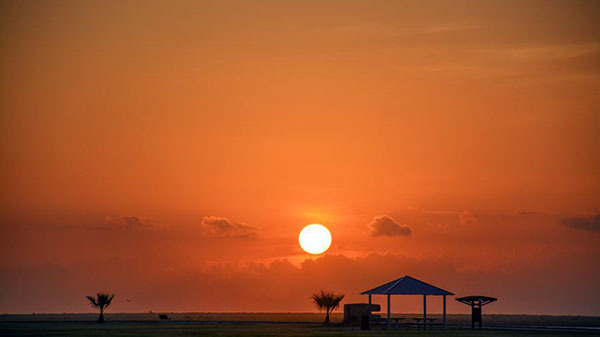 Explore Bolivar Peninsula. Bolivar Peninsula Tourism and Visitors Center Opens In September 2017. 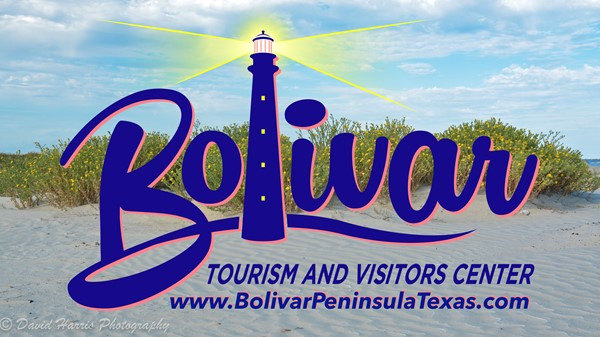 The New Bolivar Peninsula Tourism and Visitors Center opens in September 2017 in Crystal Beach Tx.